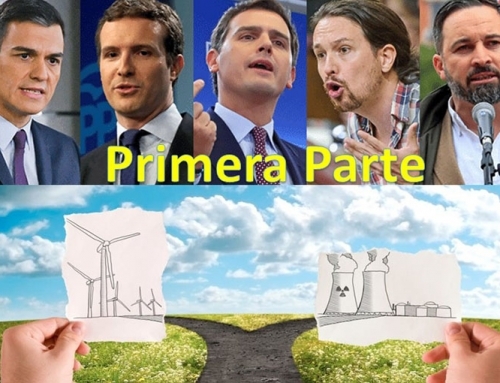 Home/Electricity Markets, Energy Markets, M·Blog/TARGET 20% RENEWABLE ENERGIES 2020 POSIBLE? As part of the clean energy package, on June 14, the Parliament and the Council agreed to changes in the EU renewable energy directive to include a new mandatory green energy target of 32% by 2030 and establish new principles on future financial support to renewable energy sources and increase the right of people to produce their own renewable energy. For this, the European Union set itself the environmental goal that 20% of its energy comes from renewable sources by 2020. In order to achieve this mandatory objective, the Member States in turn set themselves binding national targets. 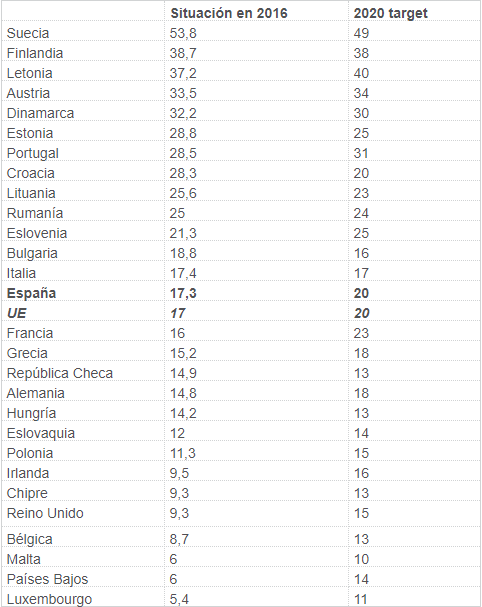 In the case of Spain, the national goal coincides with the EU average of 20%. 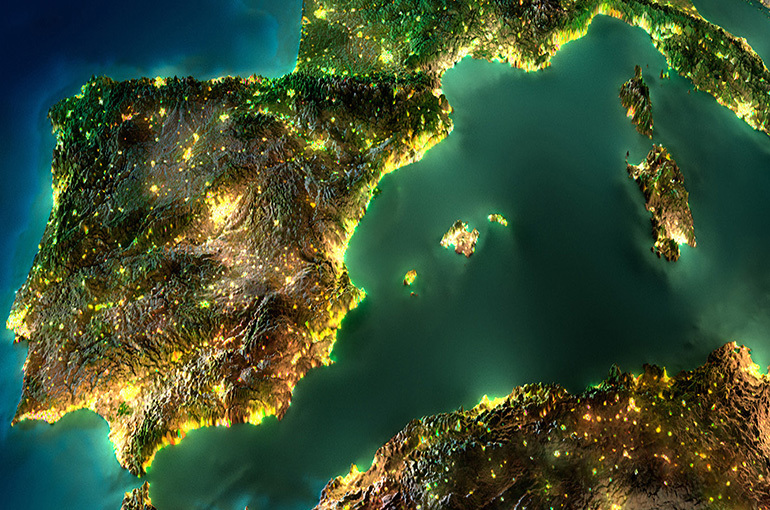 Although in Spain there have been significant changes in the electricity generation sector, it is not enough. At the beginning of the year, Spain was among the EU countries that have not yet reached their goal of renewable energy by 2020, with 17.3%. In the case of Spain, the weight of renewable energies has increased from 8.3% in 2004 to 17.3% in 2016. This figure is more than one point higher than in 2015, when the proportion of energy Renewables was 16.2%. While in the European Union as a whole, the share of renewable energy in total gross energy consumption reached 17% in 2016, exactly three points below the target of the EU block for 2020 (20%). 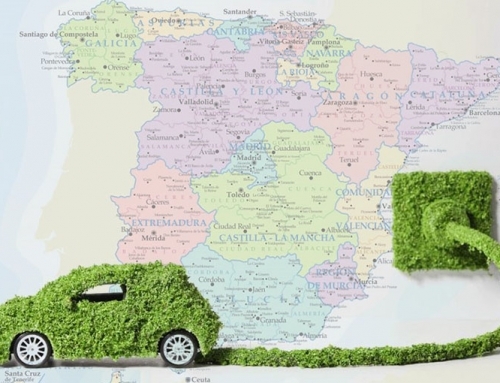 Spain seemed that it was not going to obtain the objective given the moratorium in 2012to the collection of incentives decreed by the Government. However, this period was broken with the first auction of 2016 with 3,000 MW of renewable allocation. 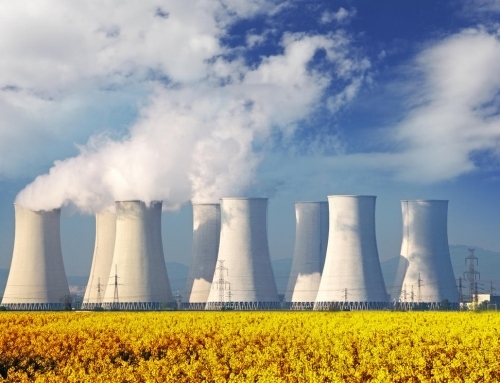 A break that culminated with another 5000 MW of auction in summer 2017: The objective of the department led by Teresa Ribera is to accelerate compliance with the objectives of penetration of green technologies marked by the European Union and achieve the necessary energy capacity to shelve the coal and nuclear power plants. This situation led the Government to hold a second auction in July last year, with another 5,000 renewable MW allocation. As a result, Spain proposed 8,000 MW of renewable energy to achieve the target of 20% renewable in the 2020, which must be in operation before 2020. Nevertheless, several problems predicted a dark future for these 8,000 MW at the beginning of 2018, specifically to the new 5,000 MW of the second auction. Definitely, the monetary aspect raised a problem since such auctions allocated MW without a premium. That is, they have gone to the auction for an investment incentive and have renounced it. Therefore, these allocations had to seek funding in the private sector. A sector accustomed to receiving an insured income plan in exchange for a loan. How could it apply in energy when the price of electricity is one of the most difficult values to predict? The winning companies began to look for long-term purchase contracts for their production, a contract type for power supply unfamiliar in our country. An ignorance that that hindered the closing of agreements. However, this reluctance dissipated when the prices of the daily market as the forward market reached levels not seen since 2011. The main reason, although evidently not the only one, for the recent rise in electricity prices is the rise in the price of CO2 emission rights. A situation of high prices not only affecting short-term prices -spot- but also causing a rise in the entire electricity price curve. A conscious political decision, with the main objective of reducing the production of greenhouse gases such as CO2. This reduction will be achieved by a double way: on the one hand, substituting the production of electricity in coal plants for production in natural gas power plants; and on the other, by a greater production in production plants with renewable energies. In fact, with current prices it has been possible to finance renewable electricity production plants, since they have favoured the signing of long-term electricity purchase contracts (PPA). Energy purchase agreements that guarantee a minimum return on these facilities. For instance, it was the case of Forestalia. The Aragonese Company was the largest contractor in the first auction held in Spain, in January 2016. This total investment of 310 million euros based on a 12-year energy purchase contract (PPA), the first of its kind in the Spanish renewable market. Through this PPA, Engie guarantees the purchase of a large part of the electricity generated in the Goya Project. 140 million shared between Mirova Eurofideme 3, fund managed by Mirova, (51%), GE Energy Financial Services (25%), Engie (15%) and Forestalia (9%). Syndicated financing of 120 million euros provided by BBVA, CaixaBank and Santander. Support from the European Investment Bank (EIB), which has granted a loan of 50 million euros for financing. The latter is more interesting, because not only has it financed the Goya project in Spain, but it has also supported three other renewable megaprojects-two solar and one wind-that exceed 1,200 megawatts of total installed capacity. A support that has finished removing fears to the private sector. The Lanuza wind megaproject, led by the Saudi Alfanar Energía, has been the most received. The Bank of the EU has approved to provide a financing of 385 million for the construction and commissioning of 21 wind farms in different regions of the country. The new facilities, in which 643 million will be invested, will add a total power of 547 megawatts distributed among 163 wind turbines. The photovoltaic solar macro plant of the Spanish company X-Elio will also receive a significant injection of capital from the Bank of the EU to finance the construction and commissioning of 386 megawatts that the company has projected in the town of Lorca Murcia. X-Elio will receive up to 185 million euros, that is, 65 percent of the total cost of the investment, valued at 281 million. Once built, it will become one of the largest photovoltaic installations in Europe. Moreover, Spain has become the third EU Member State to receive the largest volume of funding, behind France and Italy, from the EIB Group through the European Fund for Strategic Investments (Feie). 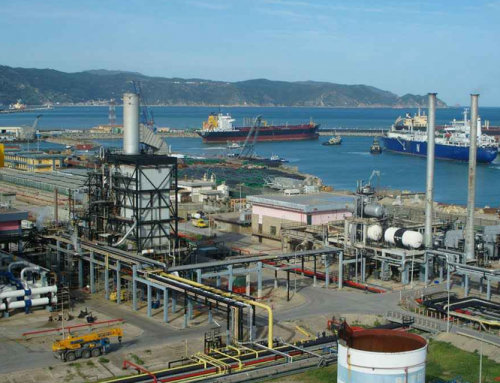 Since its launch in July 2015, 100 operations were approved in Spain in all sectors, with a total financing volume exceeding 7.6 billion euros and a mobilization of additional investments of 38.8 billion. In conclusion, the monetary issue seems already solved, which sets the sights on more technical and bureaucratic aspects as the obstacle of the connection nods. The sector started this year 2018 with the draft RD access and connection had not just been approved so the criteria for the granting of access permits and connection of new renewable projects were not known. According to the processing times of the royal decrees, it was expected that if all goes well in November this regulation could be approved. 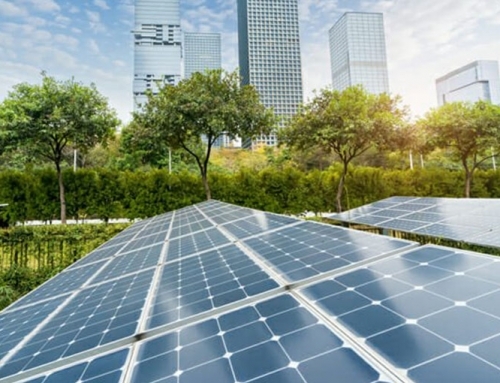 However, many connection permits that were requested before the auctions and that will be used for the construction of new renewable parks expire just one month later, in December, which arouses the concern of the promoters, because this would mean that they would lose the guarantees that were needed to attend the auction. Now with the announcement of a few weeks ago by the Minister of Ecological Transition, Teresa Ribera, that the RD Is going to be approved before the end of the year, the necessary green light has been given to continue with the construction of these facilities. To achieve one of the 3 objectives of the winter package, the government of Spain has planted 8000 MW, which in the end are 8.7000 MW, of new renewable. The idea is to build them at this time so that they are operational in 2020. Few were those who believed that these dates would be reached, mainly because the projects have had to seek funding in the private sector. Something that did not happen in the previous occasions and that has meant the arrival of new tools to the electricity market such as the famous PPA. Therefore, in mid-2018 we find that even the megaprojects already have financing of all kinds, including from the European Investment Bank (EIB). A financing that has put everyone ready to build and waiting for the Government to give the signal with the prompt publication of the Royal Decree of access and connections. An RD that not only indicates the steps that must be followed in a clear and transparent way, of how the generators can get a connection point, but also informs about the expiration dates of the points and their endorsements. Now all that remains is to secure the ability to evacuate in some regions, but in general, there is a feeling that I know that it will achieve the goal even if it looks like a race against the clock. 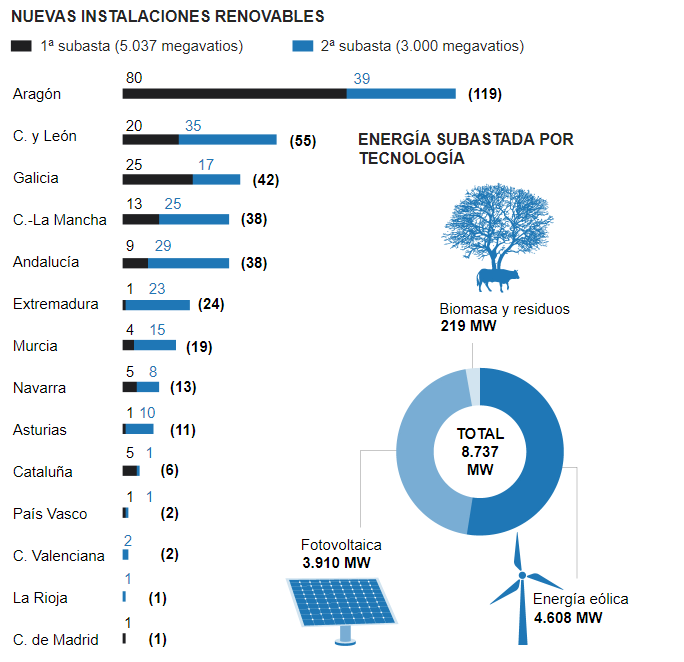 By Magnus| 2018-10-30T22:12:27+00:00	October 30th, 2018|Categories: Electricity Markets, Energy Markets, M·Blog|Tags: Electricity Spain, Renewable Eenergy, Renewables|Comments Off on TARGET 20% RENEWABLE ENERGIES 2020 POSIBLE?